WE ARE AMERICA’S JOBS TEAM. America’s future relies on people like you to foster a dynamic economy. It’s a big responsibility, but you are not alone in shouldering the weight. You are part of America’s Jobs Team! You know—as do we—that the business of creating jobs is hard work, requiring more than just a little bit of elbow grease. You’ve got to have: deep industry knowledge; community and workforce familiarity; a keen understanding of how incentives impact corporate financials; an ability to form deep relationships and create unity; and perseverance. Over the years, the Consultant Connect team has assembled a war chest full of experiences and partnerships that we draw on daily to do our work. Listen to our America’s Jobs Team podcast for lessons and inspiration from our team. We always want to outdo our best, and we bet you do too! 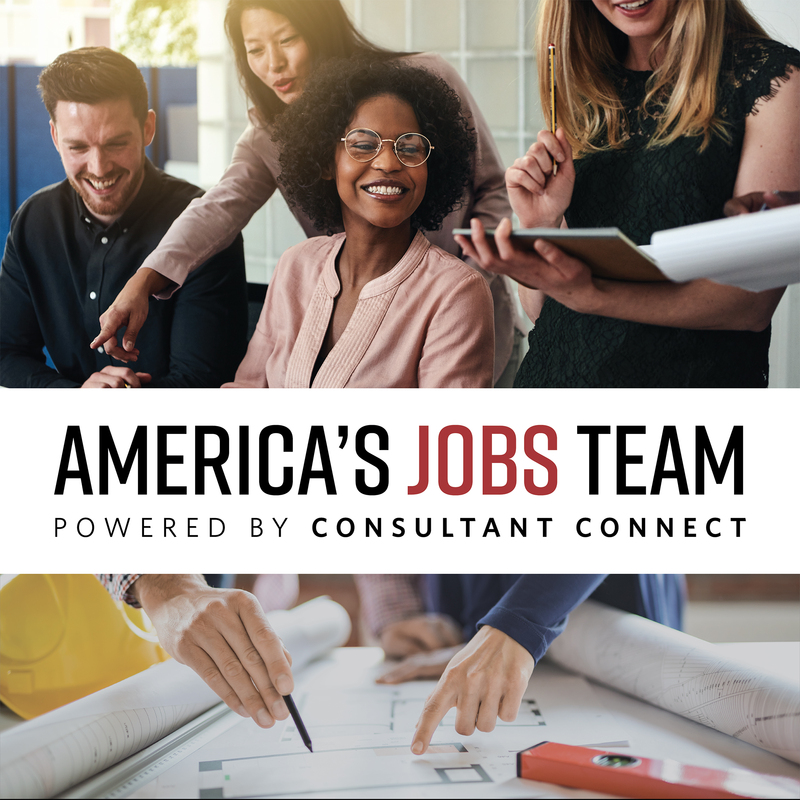 Listen to the America’s Jobs Team podcast below, or find it on iTunes.